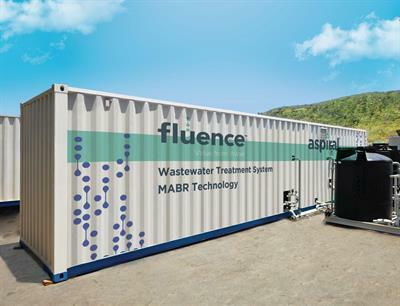 Fluence brings together breakthrough water-treatment technologies and proven delivery platforms to optimize the water cycle for the 21st century. We provide the middle market with local, sustainable, and fast-to-deploy water and wastewater treatment and reuse solutions, empowering businesses and communities worldwide to make the most of their water resources. 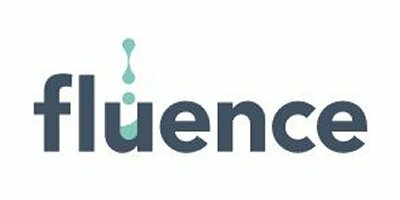 With headquarters in New York, Fluence has a global staff of 300 highly trained water professionals, an experienced and established board and management team, and more than 7,000 references in 70 countries worldwide. Fluence has ongoing operations in a dozen countries, with core operations in North America, South America, the Middle East, and Europe. 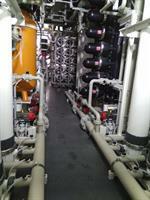 Fluence is now expanding into the vast rural wastewater treatment market in China.